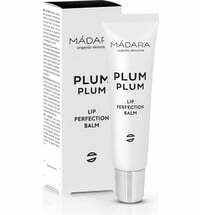 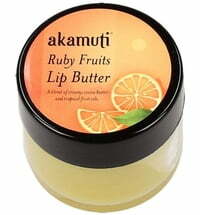 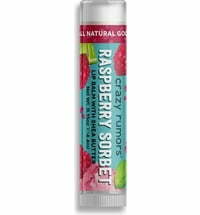 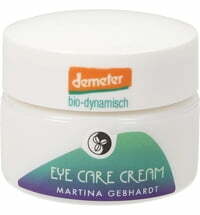 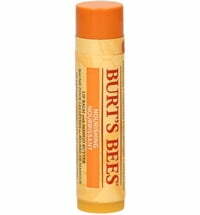 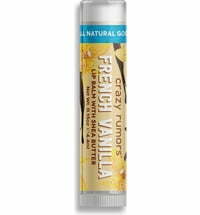 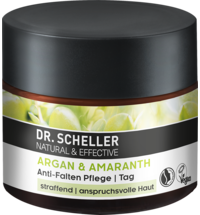 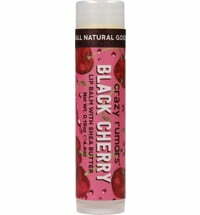 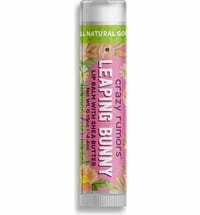 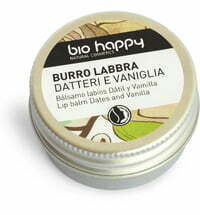 Moisturizes your lips and makes them feel great! 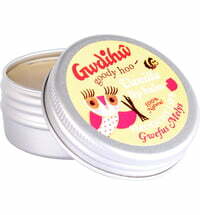 Delivery on Monday, 29 April: Order before Friday at 13:00. 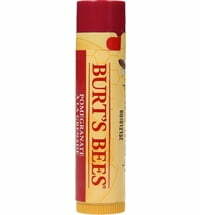 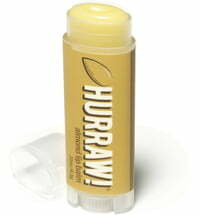 The Classic Lip Balm sticks contain natural oils to protect your lips without losing any moisture. 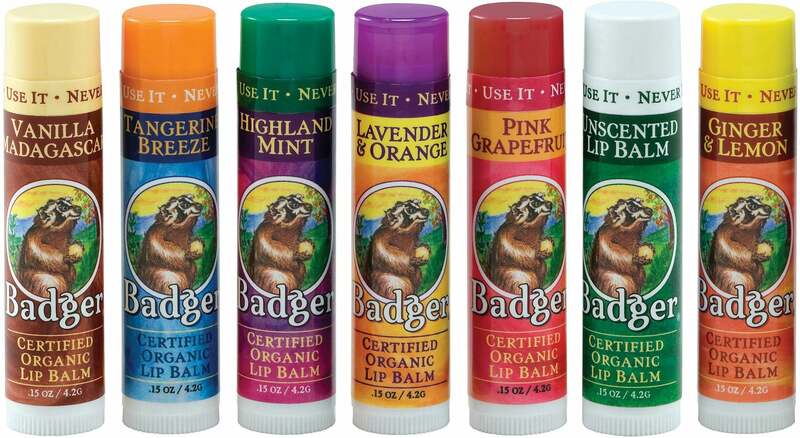 Badger's lip balms keep your lips hydrated! 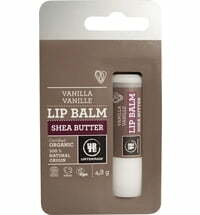 Made from organic, Extra Virgin Cold-pressed Olive Oil and Beeswax, they have a light texture, and come in unique flavors made from the real stuff - steam-distilled essential oils, no artificial colors, flavors or sweeteners. 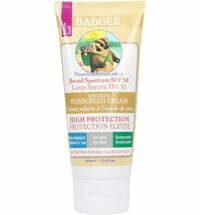 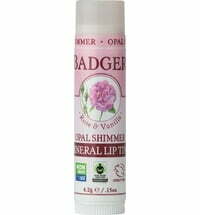 Badger Lip Balms are smooth and glossy - they moisturize your lips and make them feel great! 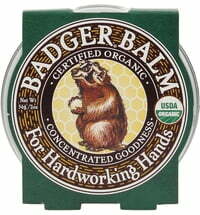 Try it - use it - never loose it! 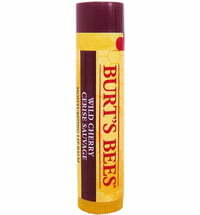 DIRECTIONS: Apply to lips as desired. 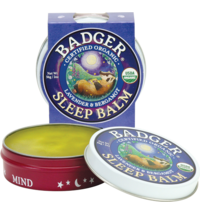 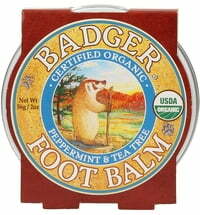 I love Badger Balm products - My favourite gift is the foot balm & I am lucky that Santa fulfils my request every year - I am sure he gets it from Ecco Verde.